The claims appeared in the Georgia Straight, a free Canadian weekly news and entertainment newspaper published in Vancouver. 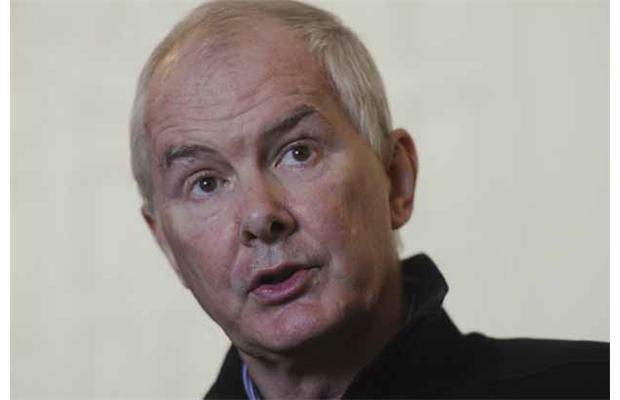 Reporter Laura Robinson wrote the story in which Furlong, now 61, is accused of physically, verbally and sexually abusing students at a Catholic school in Burns Lake, British Columbia in the late 1960s and early 1970s. Furlong has denied the allegations and claimed that he planned to sue the reporter and newspaper. "As you are aware I have been accused of physical abuse and apparently within the last hour, sexual abuse," said Furlong, at a press conference where he was accompanied by a lawyer, Marvin Storrow. I want you to know I categorically deny absolutely any wrongdoing and I believe that the RCMP looking into this matter will discredit the complaint entirely because it did not happen." 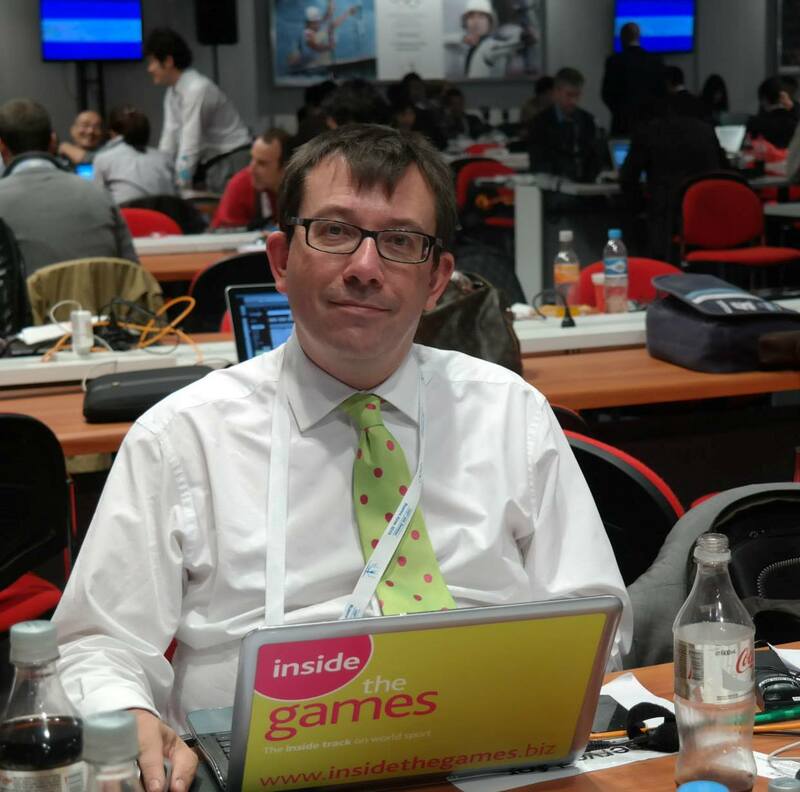 Furlong revealed that he had first heard of the allegations before the Olympics when he claimed that one of his accusers had asked him for cash. "I was advised that for a payment it [the allegation] could be made to go away," said Furlong. "And as such I reported this to the police." Robinson has claimed in her story that Furlong has falsified when he arrived in Canada from Ireland. 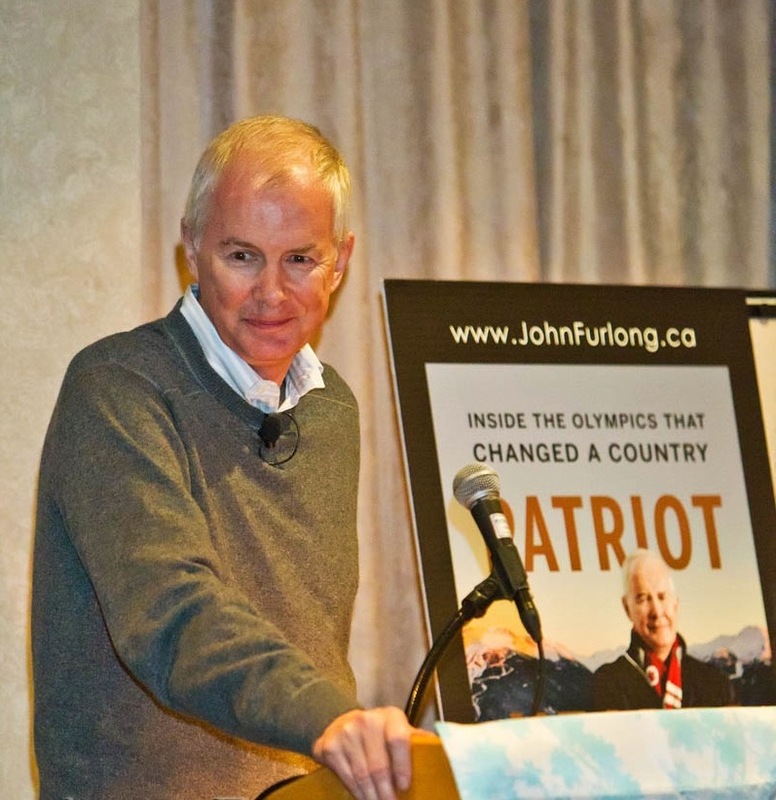 In his autobiography, Patriot Hearts, published last year, Furlong wrote that he had immigrated to Canada from Tipperary in 1974. But Robinson said he had arrived five years earlier, in 1969, when the alleged abuses started. "The suggestion that Mr. Furlong bypassed periods of his own history in his book to avoid scrutiny are, we will be contending, entirely without any merit," said Storrow. Among those who have spoken out in support of Furlong, now the executive chair of Major League Soccer club, the Vancouver Whitecaps, and the chair of Own the Podium, which distributes funding to Canada's Olympic and Paralympic athletes, is Christy Clark, the Premier of British Columbia. "I have worked with John and gotten to know him over the last many years as many of you have, and I have never found him to be anything but a man of absolutely the highest integrity and ethics," she said.